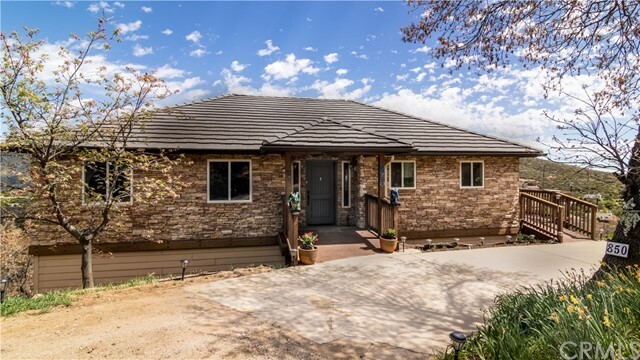 All Julian homes currently listed for sale in Julian as of 04/25/2019 are shown below. You can change the search criteria at any time by pressing the 'Change Search' button below. "JULIAN'S NICEST HOME- Elegant modern EUROPEAN TUDOR, 3 Bedroom-suites, 4 full baths. 2,741 sq.Ft, 8.81 acre, Gardens, walkway, fountain, patios, views. Enter through leaded glass entry into Grand Foyer with 2 story ceilings & gracious wrought iron sweeping staircase. 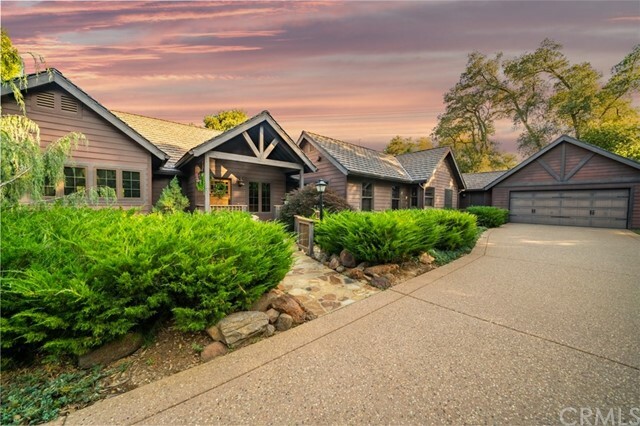 Cove ceilings, Casement windows, Professional gourmet kitchen, huge walk-in pantry, breakfast area, 3 gas fireplaces, Exquisite master suite + fireplace, ENORMOUS walk-in closet, dressing + seating area. Big 3 Car garage. Equestrian SEE SUPP. Neighborhoods: Pine Hills Equipment: Fire Sprinklers,Garage Door Opener, Satellite Dish, Washer Other Fees: 0 Sewer: Septic Installed Topography: LL,GSL"